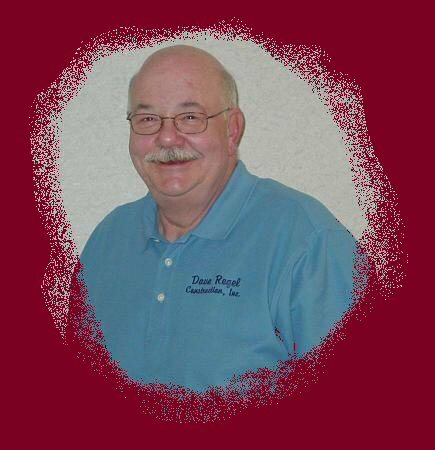 Dave Regel created Dave Regel Construction, Inc. on October 15, 1988. Prior to starting this company, Dave was an active real estate agent selling new and existing homes (1981-1988). This experience opened his eyes to low quality new home construction and ultimately the decision to build his own high quality (custom) homes. Dave decided to build homes that exceeded the customers needs and wants in all aspects of the construction process. While DRC, Inc. believes in exceeding the customers needs and wants, Dave Regel Construction also believes in taking the time to design and build your home the way you want it.